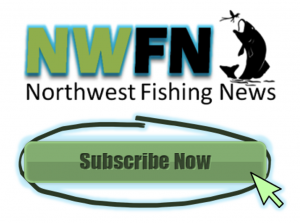 Northwest Fishing News, the one and only news organization dedicated solely to fishing in the Pacific Northwest. If you want to get the latest fishing news for pennies on the Dollar! 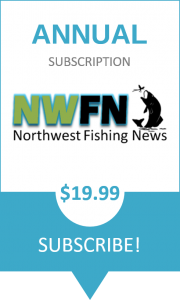 Subscribe to Northwest FIshing News today and help us keep the news coming. Northwest Fishing News dedicated to providing you that latest info on the sports fishing industry in the region. 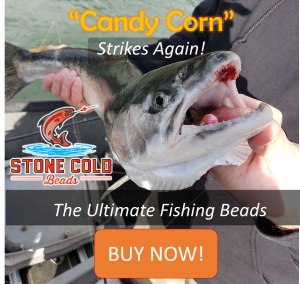 Become a subscriber, join our forums, use our classifieds or advertise to thousands of sports fishing enthusiast right new. 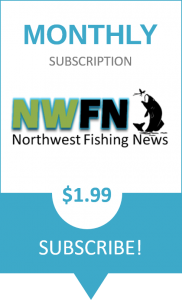 NWFN your number one source of fishing info in the Pacific Northwest.